Hey guys! 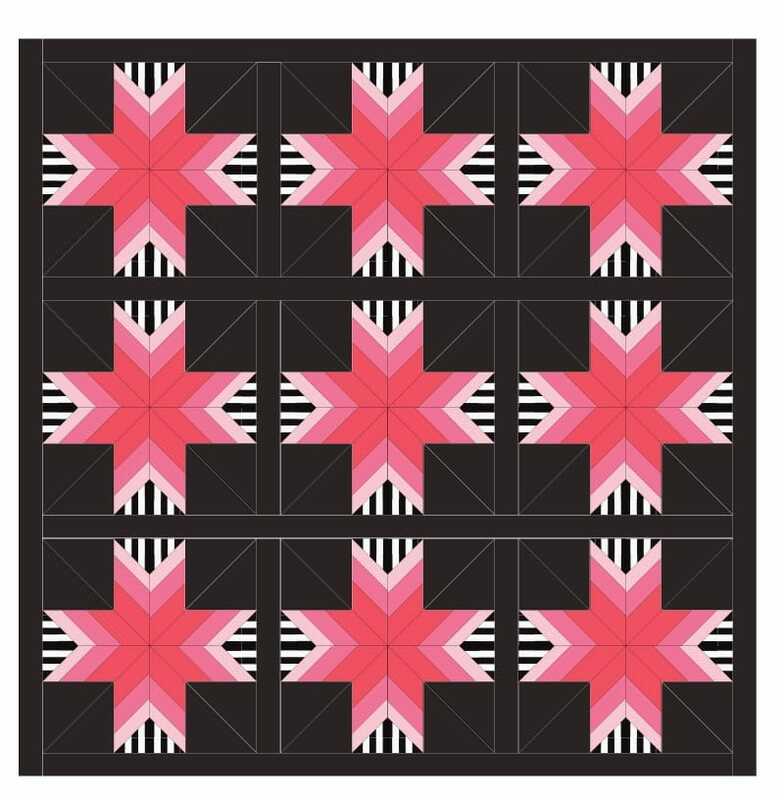 Welcome to Week 6 of our Feathered Star Quilt Along. My family and I have just landed a few days ago in the USA, after packing up all of our things in The Hague, Netherlands. It’s always amazing to me how tired one is from moving. There’s nothing like “moving tired”. So, please forgive the delay in this post! Before going any further, I’d like to take a moment to thank last week’s sponsor Doohikey Designs. The winner of the binding baby/flower spindle combo is Anita @55grandma. Congrats! This week’s prize is Curated Quilts, read below for more details. Sign up for the weekly Quilt Along emails by clicking the RSVP button below. Follow along on Instagram using the hashtag #BHQfeatheredstarQAL. Every week, on Wednesday, I’ll be posting a quilt along blog post on my website. Now that we’ve got all the star blocks made up for our quilt, it’s time to assemble the quilt top. As a refresh, you made 12 blocks for the regular pattern or 9 blocks for the alternative layout. 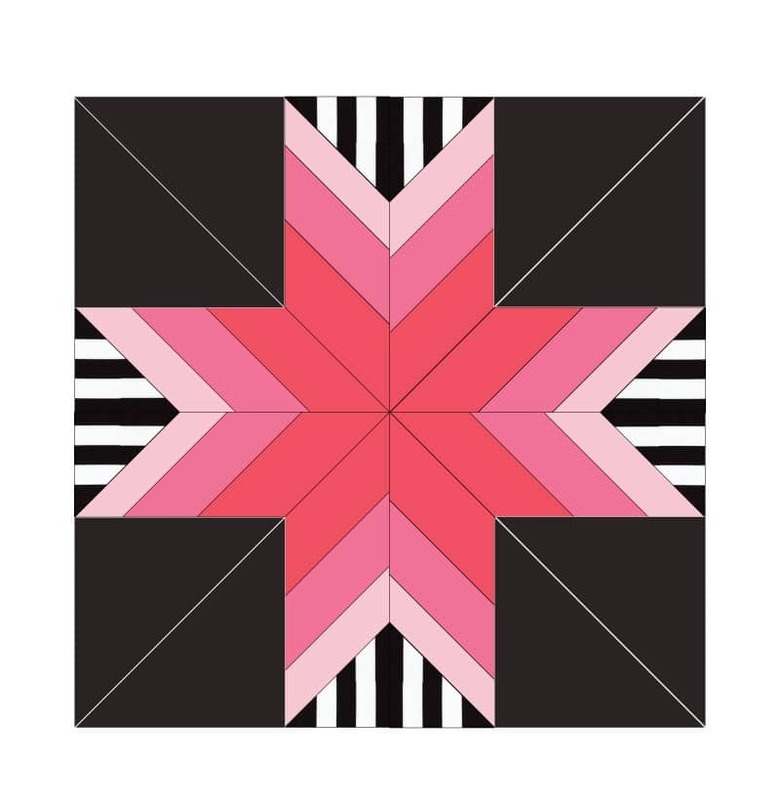 If you are making the regular quilt, follow the directions in the pattern to assemble the quilt top using the star blocks, the border units, and the 4 corner pieces. Also, before you begin decide on your final layout. You’ll have a 3 x 3 array of 9 blocks. Sew blocks into rows. Make 3 rows. The first step is to sew the blocks into 3 rows. 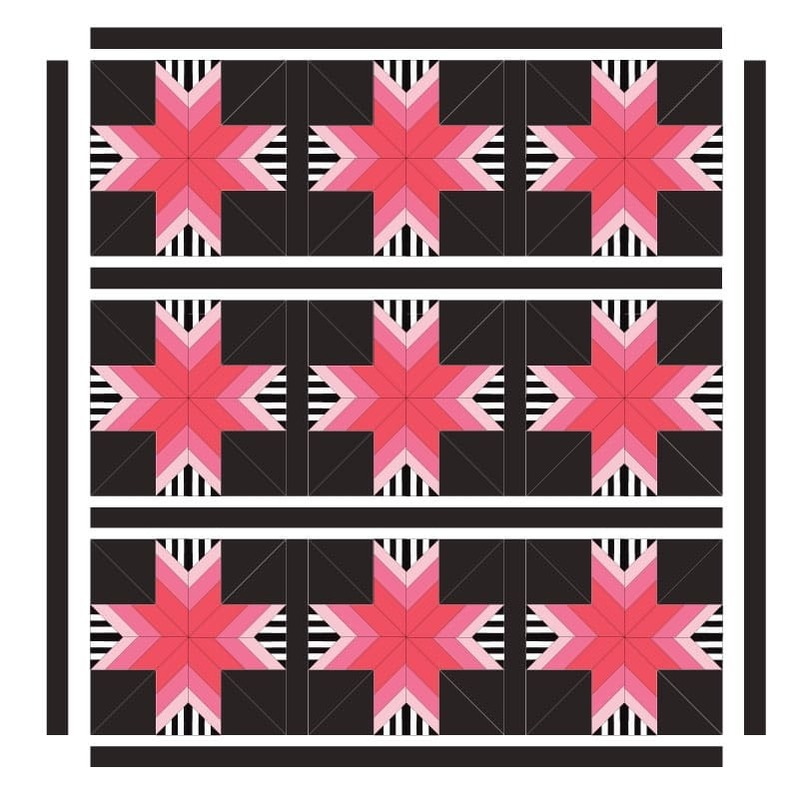 Each row will have 3 star blocks with a 2 1/2” x 18 1/2” sashing strip in between the stars. Next, you’ll sew the rows together with the 4 sashing strips 2 1/2” x 58 1/2”. And finally you’ll sew the 2 sashing strips 2 1/2” x 62 1/2” on either side of the quilt top. Annnnd then you’re finished! The alternate layout will finish at 62 1/2” x 62 1/2”. 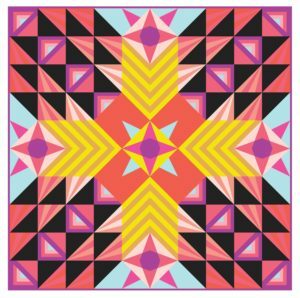 This week, Curated Quilts is offering a prize to one lucky participant. 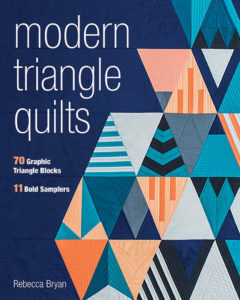 Curated Quilts is a magazine created by Amy Ellis and Chrsitine Ricks, which showcases modern designs from the Modern Quilting universe. 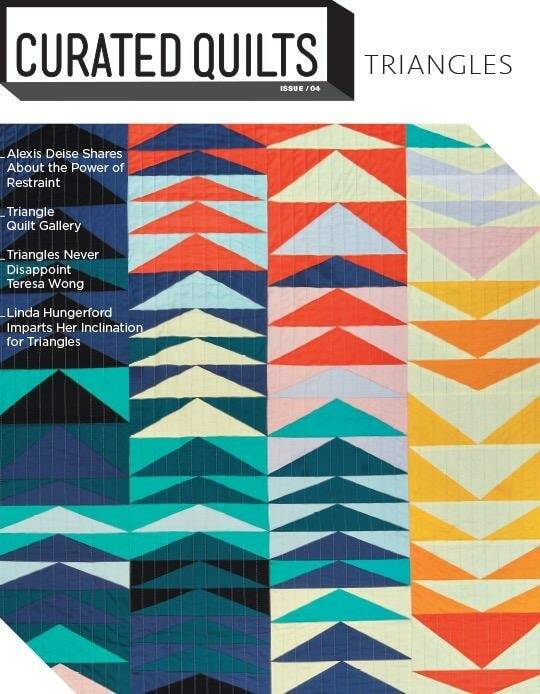 The magazine is an elegant showcase of beautiful quilts coupled with rich articles. 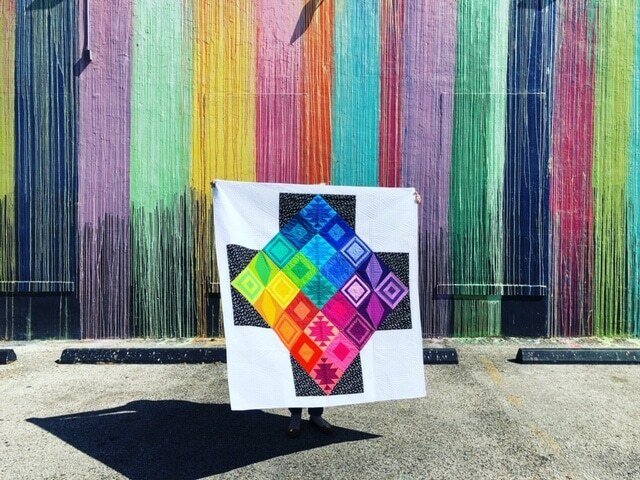 Thank you Curated Quilts! We’re going to be doing most of our interaction on Instagram. 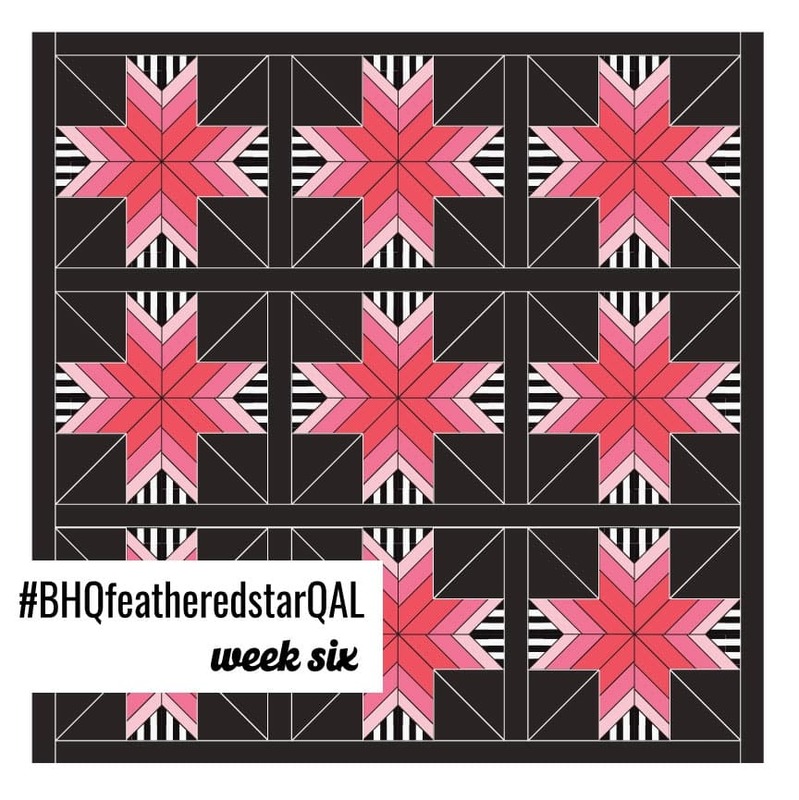 To enter, post a pic of your cutting process this week on Instagram with the #bhqFeatheredStarQAL. I’ll choose a winner at random next Tuesday! Fine print: To be eligible you’ll need a public Instagram account so we can see your entry. 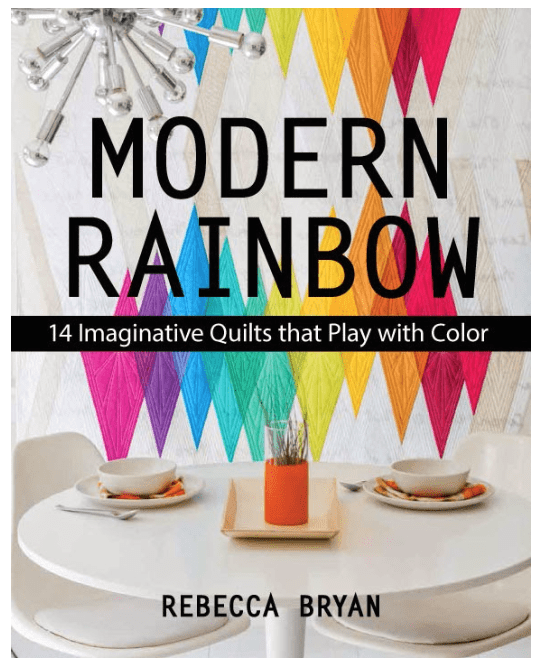 If you have a question or need help, the quickest way to get an answer from me is to post in my Facebook group “Quilting with Bryan House Quilts“. Next week we’ll wrap up the quilt making by talking through some quilting options.